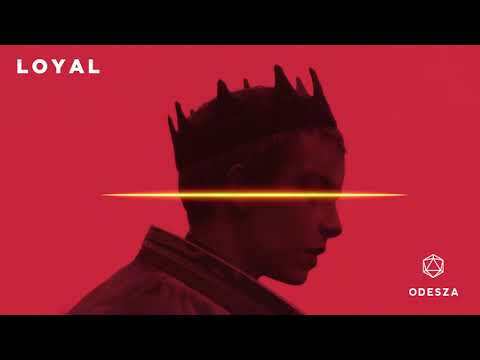 Grammy-nominated producers Harrison Mills and Clayton Knight are back at it again with their newest release entitled “Loyal.” This highly sought after track has been played out in live sets since 2015 and has now finally received a proper studio treatment. While on its own a very bass-heavy track, it also prominently features the supremely talented Odesza Drumline which have been an integral part the live show, especially over the past year. If you haven’t heard it yet, you’re in for a real treat as this track stands apart from their most recent LP A Moment Apart. While still holding true to the otherworldly beauty a sound they have crafted so well, Odesza brings out a trap-infused banger a tune that you’ll immediately want to thump on the loudest available speakers.